From Business to Buttons, 27 April 2017, in Stockholm Sweden for inspiration, and hands-on advice, on how to generate business value by creating great user experiences. 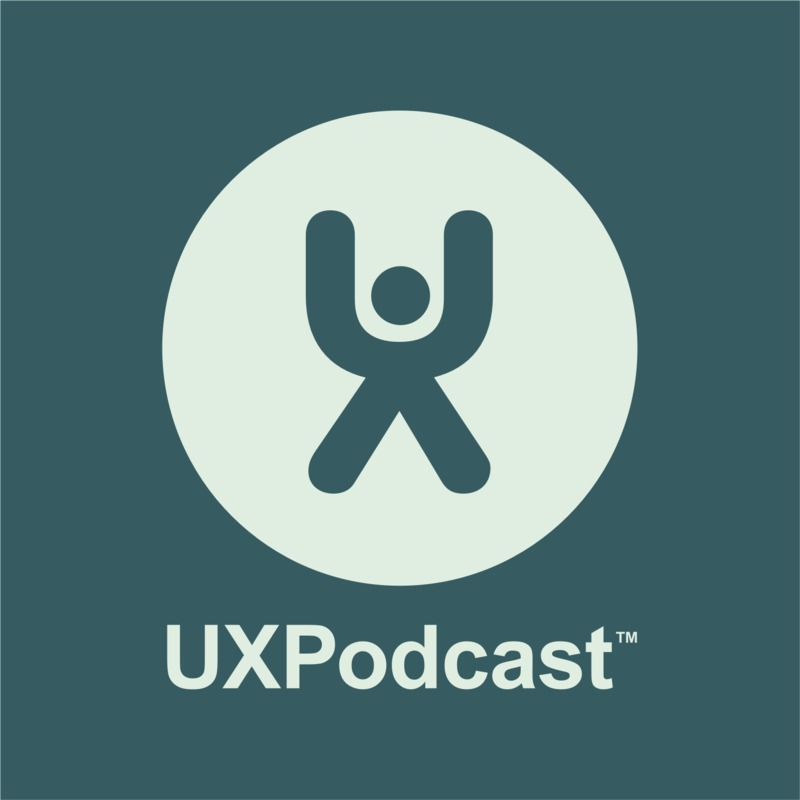 UX Podcast were there and recorded interviews with 5 of the speakers from the conference green room. We locked Mike Monteiro in a room at From Business To Buttons and had a chat. So, do you want to talk about design or politics? That was the question Mike posed at the start of his presentation earlier in the day. So we asked Mike the same. Suffice to say, we get into politics, ethics, and very much into how all of that is part of the fabric of design. Katie Dill from Airbnb joined us at From Business To Buttons. A journey is both offline and online. It all comes together in the user experience – but what happens when you, as a UX designer can’t control it all?